Calling Garvald growers, makers and bakers! Here is the 2019 Show Schedule (link below), with a bit of a beach and blue theme. Hard copies will be posted through doors in May. For primary school children – seed potatoes are available from Jo Robertson, for planting in April. 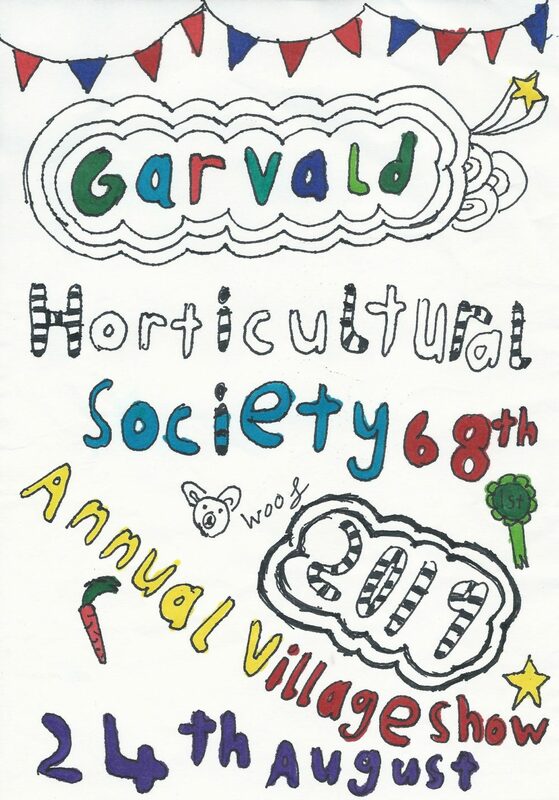 This entry was posted in Garvald Horticultural Society on March 19, 2019 by GHS admin.